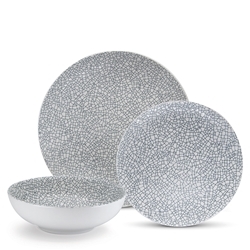 Adorn your table with exceptional-quality serveware, designed for everyday use. 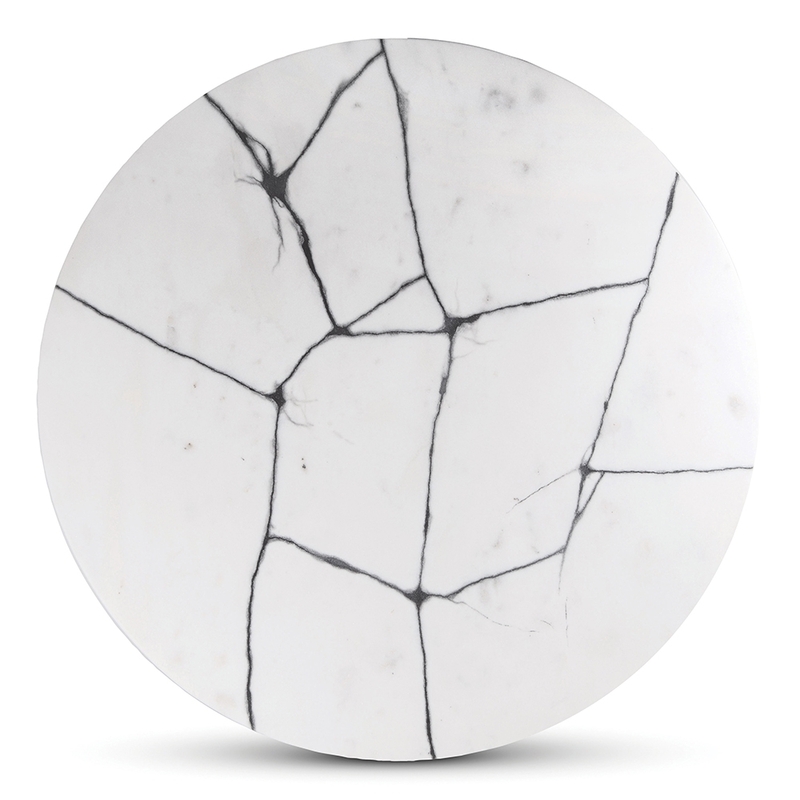 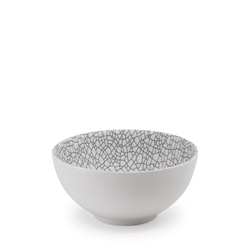 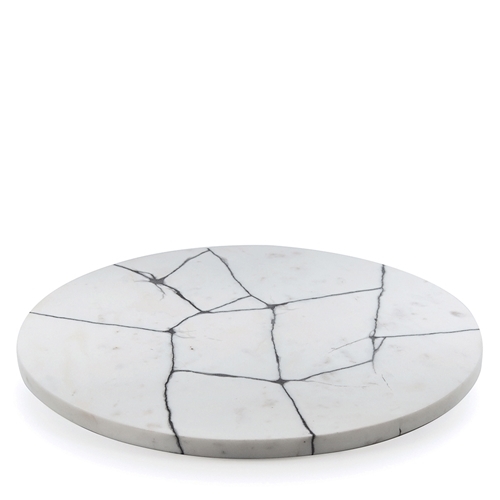 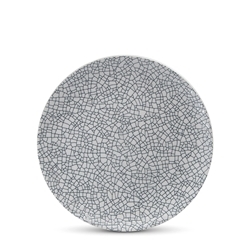 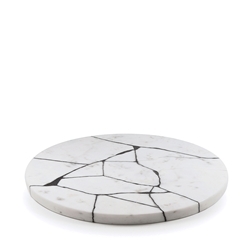 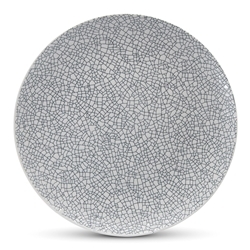 Created for the CRACKLE collection by Salt&Pepper is this 38cm marble serving platter in monochrome featuring a cracked effect with broken pieces stuck back together. 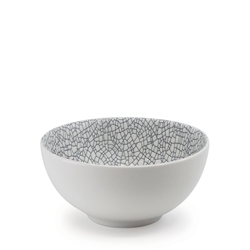 Pair it with our dinnerware pieces for impact. 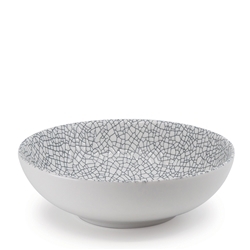 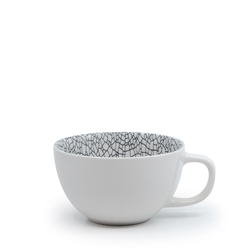 Salt&Pepper is Fashion For Your Home.